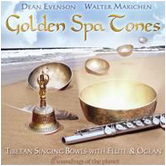 A stunning collection of spa music designed specifically to support the benefits of massage therapy. 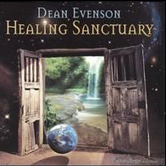 This massage music is a perfect selection for relaxation music to be used in a variety of settings including massage, mediation and reading. 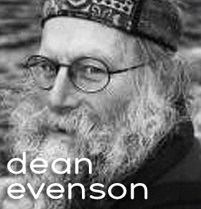 Sound healing pioneer Dean Evenson collaborates with outstanding members of the Soundings Ensemble to create healing environments through the music of flutes, harps, guitar and keyboards. 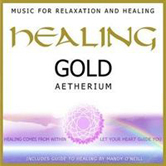 Includes tracks from our best-selling, award-winning Sound Healing Series and Nature Music Series as well as four tracks of new music. A must-have addition for every bodyworker’s medicine kit! 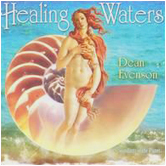 Both healing music and massage began to have a popular acceptance about the same time. 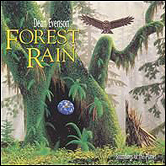 The 1970′s were a time of new innovations and explorations into healing and consciousness so when a few pioneering musicians began to create a more spiritual and meditative form of music, it was natural that the newly blooming massage therapy and bodywork professions would discover its benefits for their practice. In addition to a good massage table and quality massage oils, good music became a must-have part of a massage therapist’s medicine kit. It is rare to have a massage session these days without the presence of peaceful music in the background. 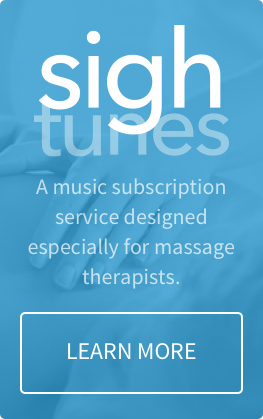 Some practitioners have even found that by “prescribing” music for their clients to take home with them, they can extend the beneficial effects of their work. If someone has had a positive experience listening to a certain piece of music during a session, being able to play the music at home will allow the effects to continue and activate the “relaxation response” when the music is played and the memory stimulated.